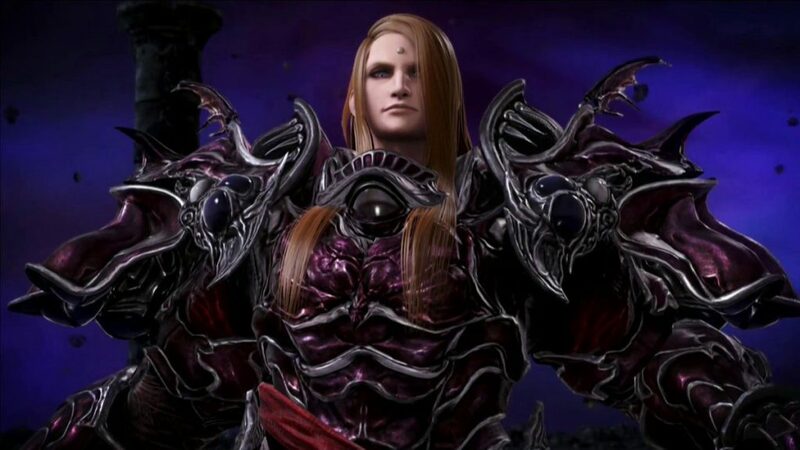 The powerful and fearsome Stormblood villain Zenos from Final Fantasy XIV is now available for purchase as a downloadable character for both Dissidia Final Fantasy NT and Dissidia Final Fantasy NT Free Edition. Zenos yae Galvus is the Crown Prince of the Garlean Empire, and also serves as the Legatus of the XIIth Imperial Legion and as a Viceroy. Bored with the life he lived in the Empire, Zenos embarked on a “grand hunt” and endlessly seeks battles with “worthy prey” capable of rivaling him in strength. He wields three divine blades–The Storm, The Swell and Ame-no-Habakiri–and can utilize three types of skills. When he lands at least one attack of each type, his unique EX skill changes to Storm, Swell, Sword, which is a powerful HP attack. For the reveal trailer, check out our previous article.